Life in 1950’s Glasgow is not easy. 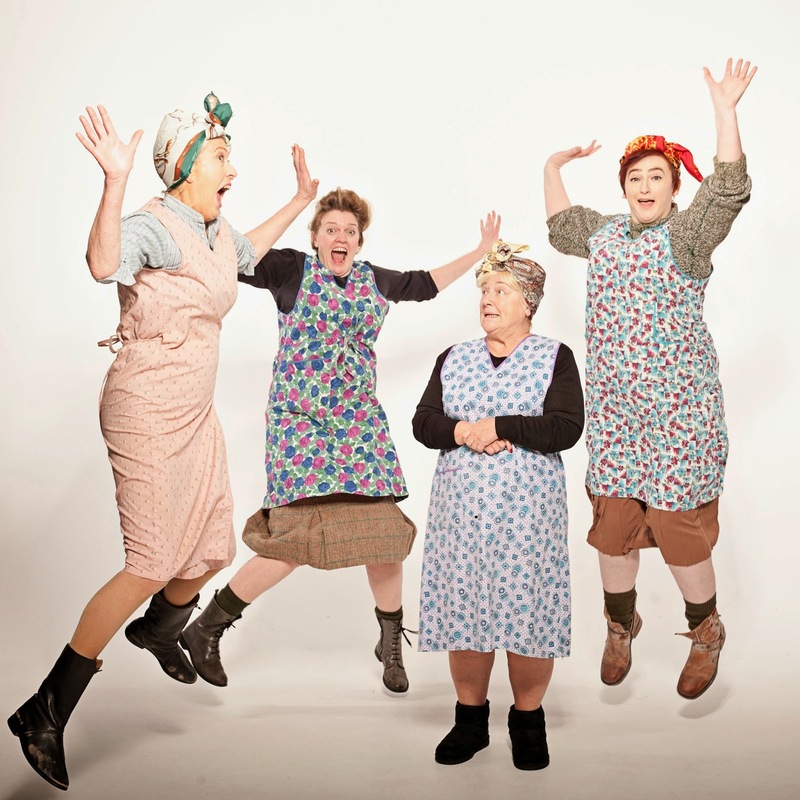 The play is set on Hogmanay with four hardworking women doing the washing in the communal washhouse – The Steamie of the play's title. 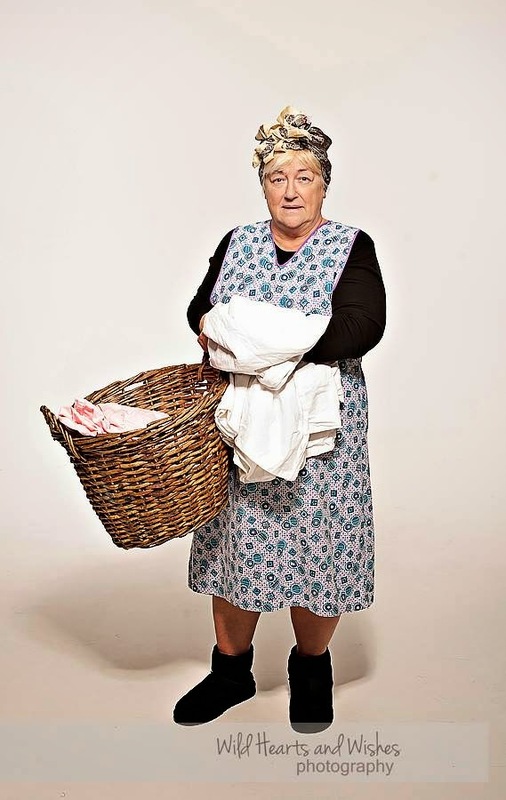 It is an era when older members of the community, like Mrs Culfeathers (Maggie Watson) are referred to formally and their age does not stop them working by taking washing in. The play, written by Rab C Nesbitt’s Tony Roper, gave the audience a number of comedy moments in which everyone laughed. Dolly (Anna Dobson) gets a lot of the early laughs as they talk about how there is “a lot of deaths for this time of the year”. The steamie offers a community venue in which news and gossip is swapped whilst chores are done. During the course of the play Dolly discusses a range of topics with the personable Doreen (Jessica Hannah) and the sometimes irritable Magrit (Sarah McLane) who doesn’t suffer fools gladly. Subjects as diverse as bras, Tony Curtis, old people, dancing and wanting to see the grandchildren are examined. The discourse only pauses when handyman Andy (Keith Henderson) passes through. The splendid set, designed by Stewart Dives, features running water and enables the play to proceed without interruption. Though the set is set on a single location, the lighting design by Peter Harrison helps draw out particular groups. It is a credit to the acting of all four principle characters and the script that the play seemed to fly by. The four main roles are believable and one can sympathise with their view on the world. The delightful play is an entertaining breath of fresh air. 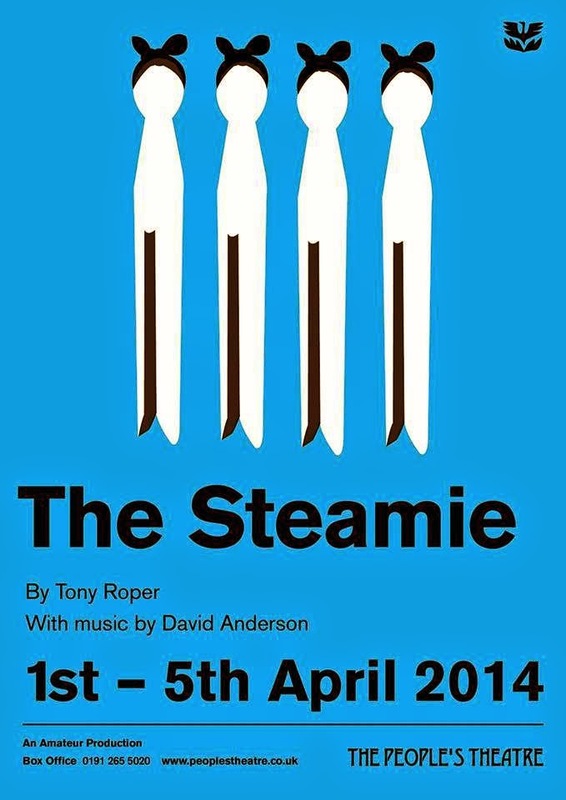 The play continues until Saturday 5th April 2014.